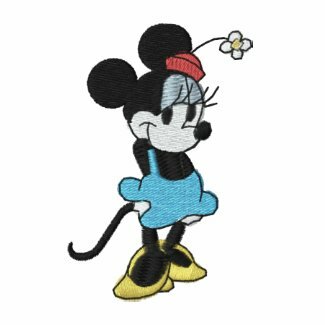 I just came across a ton of cute Disney embroidered clothes. You can choose your clothing style (hoodie, jacket, polo, t-shirt) and styles are available for women and men. Some of the products even have an option to customize the piece with your name. You can take 10% off these fun designs with the coupon code CUSTOMTSHIRT. Sale ends 12/25/2012 at 11:59 PM EST.